Our user named "MSSUBANDS" has reported us that PDF embedder doesn't work correctly. I have investigated his form and I have seen that he has 2 PDF embedder widgets in his form. One of them is google drive document and one of them is dropbox document. Dropbox does not make a direct link of the uploaded files, the owner must provide the direct download link of the file in order to get the file content. 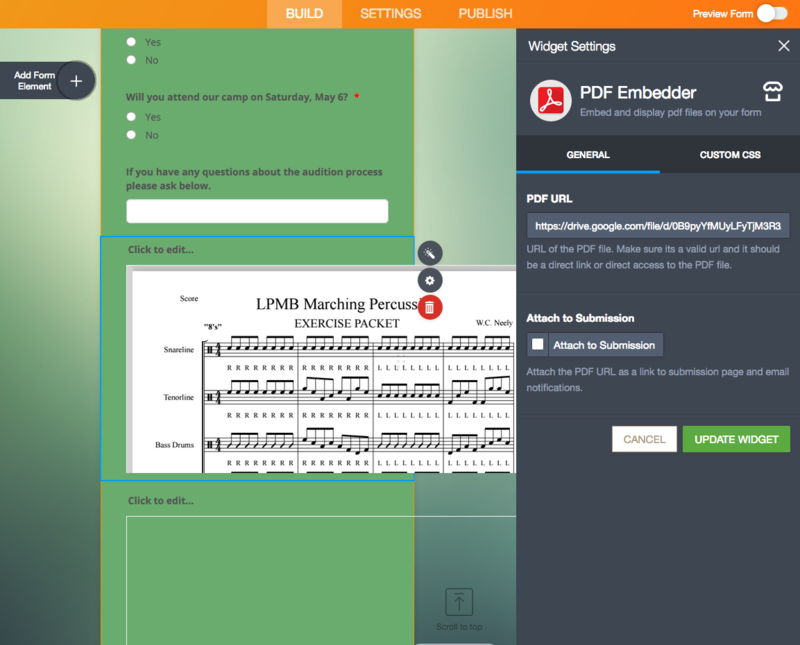 But anyway, we released an update on the PDF Embedder widget last week. And user can upload PDF files directly to the widget. They have to reintegrate for it to work. Please try that and recommend the user.